Dowsing Archaeological Features - Cressing Temple layout 1994. 2d. 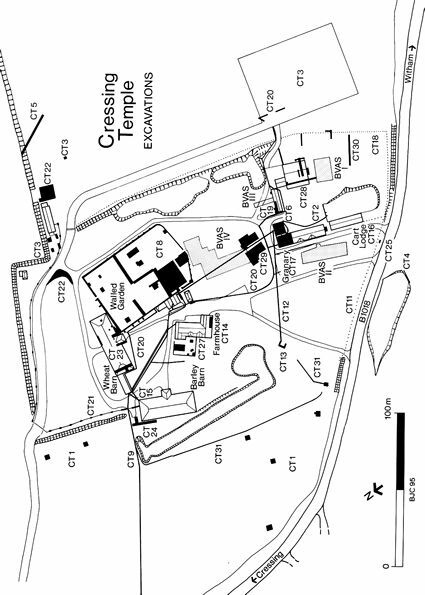 The layout of Cressing Temple in 1994 when the majority of the dowsing records were made.